Adirondack began with a person named Thomas Lee who first invented the chair around 1903. These days, Adirondack chairs are available in varieties whether it is for material, colors, design or accessories. Nowadays these are available for kids as well. So, today, this article is going to help you to choose that perfect Adirondack style furniture for your kids. Let’s get going. 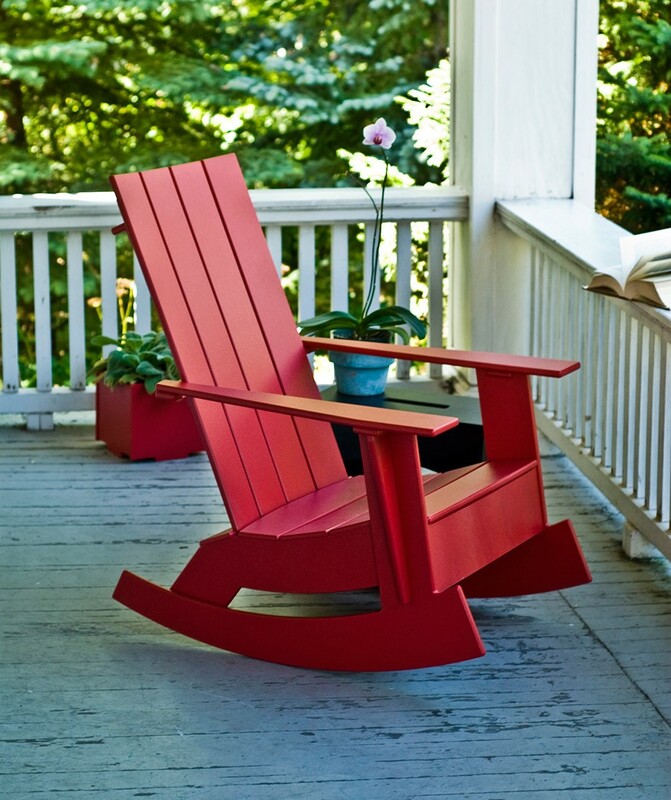 An Adirondack chair lies backward on the ground with the rear part that makes it secure to sit. The full arm space and the design to support your back make you feel relaxed. These chairs are close to the ground, so they are beneficial for people with back problems. The chair allows for long resting time, and with a pillow, extra comfort can be achieved. The extra space for accessories makes it even more functional yet comfortable. Whether it is a baby Adirondack chair or the adult one, you should always consider the variety for material. These days, manufacturers use different materials to produce these Adirondack Style chairs, and it is your job to find the best one for you. The different materials are teak, HDPE lumber and plastic as well. Let’s discuss each of these so you can decide further. It is advised to consider aspects like durability, comfort, appearance, weight, and price before making the final selection. Teak is the material for those who love to own an Adirondack chair made of wood. Though there are other woods like pine, oak, and bamboo, teak holds the significance among all. The wood reacts well with the weather as well as maintenance. The wood withstands time, and it does not get scratched easily. Teak is an all-year-round wood that stays strong against water, wind, rust, and other external factors. It is color can be the concern as teak comes only in one color. It is also an expensive option out there among other materials. HDPE acts as a resin that is synthetic and used as a base for furniture. For the cost, HDPE acts as a balancer for its luxury, comfort, and flexibility. 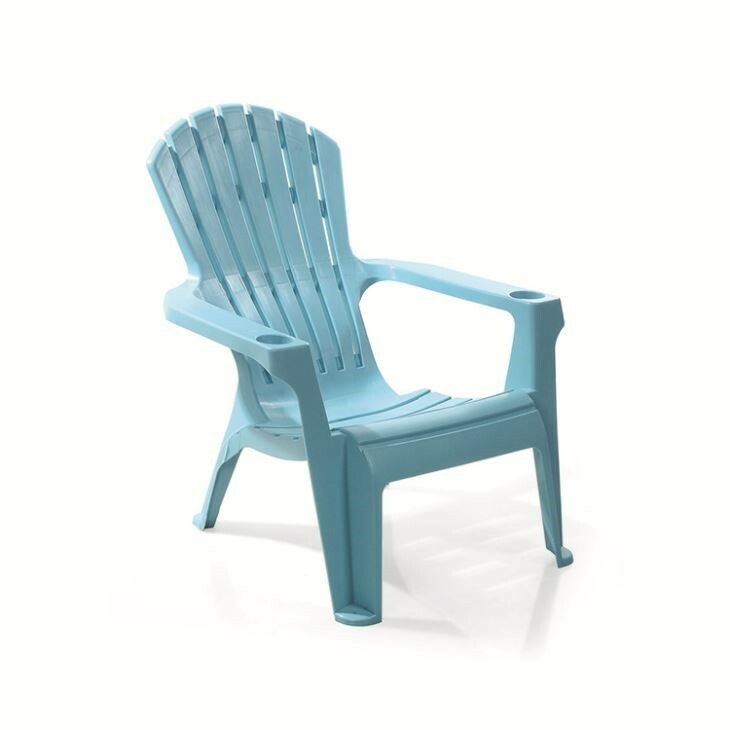 If you are looking for a temporary Adirondack chair in your backyard, then plastic is a great option too. For kids, the plastic material is perfect as it is inexpensive plus colorful. 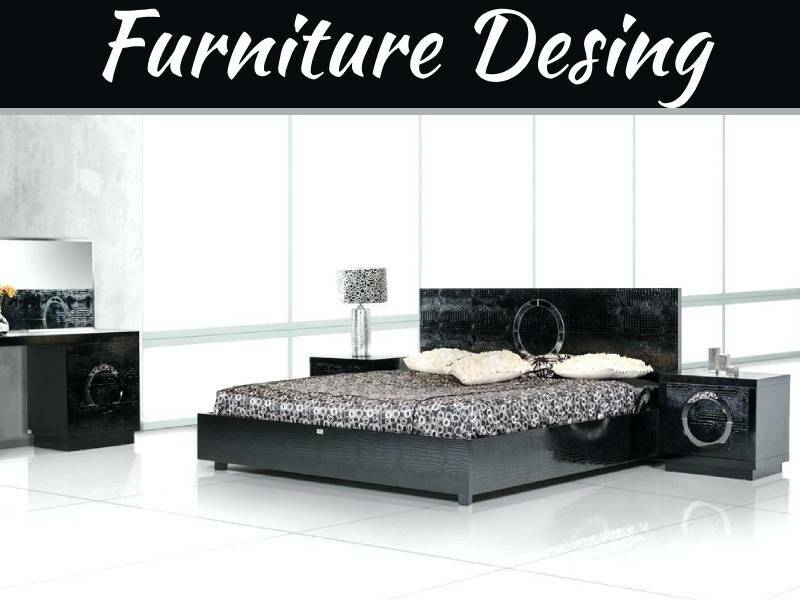 The material acts as an excellent choice for outdoor furniture as well so you can welcome your guests more classily. As you are selecting child Adirondack chair, it is vital to take care of the height and size too. Take your kid along while deciding on the chair or read out the sizing guide carefully. Choosing an ideal height is as important as the material otherwise your kid won’t find it comfortable while sitting. From 30 to 42 inches, Adirondack chairs are available in different sizes and for different weights. The next factor that comes along the way is choosing the style. While choosing Adirondack patio furniture, you can decide the design as per your taste. There is no right or wrong; it just depends on your preferences. 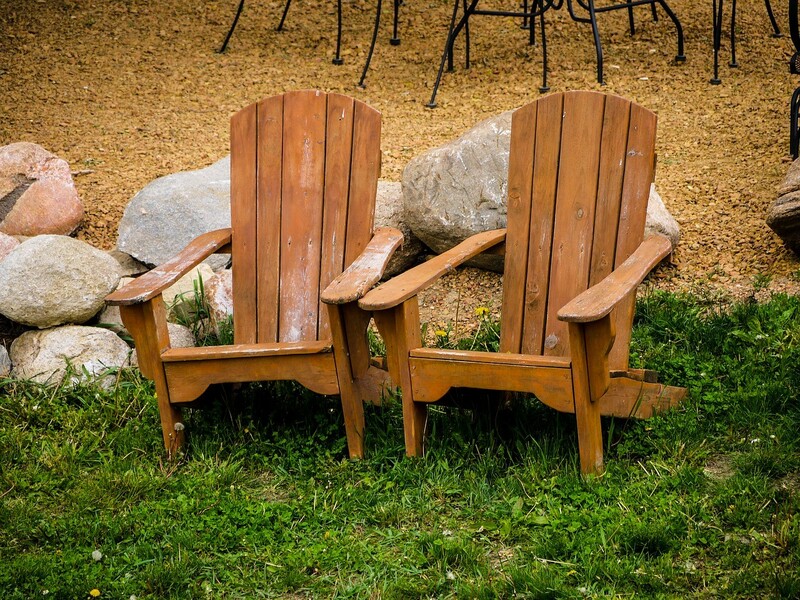 Through Adirondack chairs design does not change very much, there are some tiny changes that you may notice. It is up to you whether you want to adopt these changes or keep it simple and traditional. When it comes to kids choosing, it is good to have the chair that has some tweaks and does not seem entirely traditional. 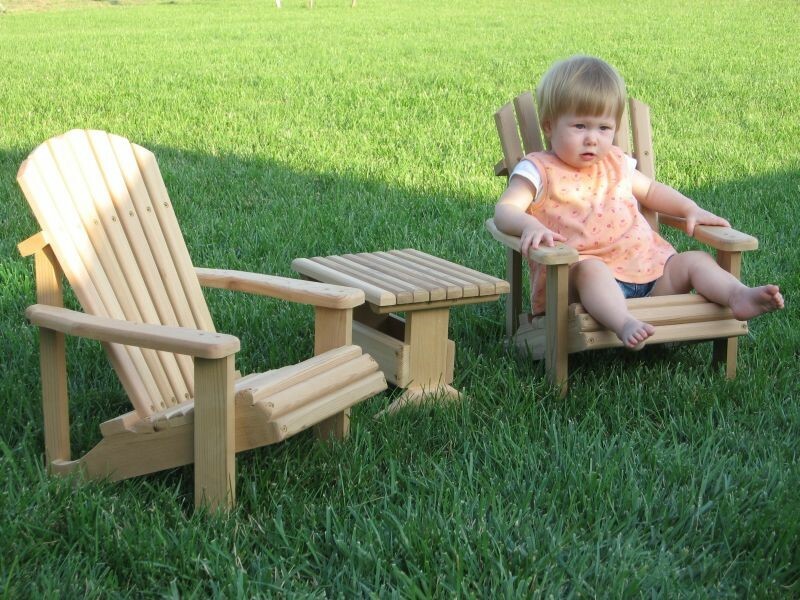 As it is about selecting the Adirondack chair for your little one, you can go with the plastic or HDPE lumber. These two materials feature different colors and styling as well. 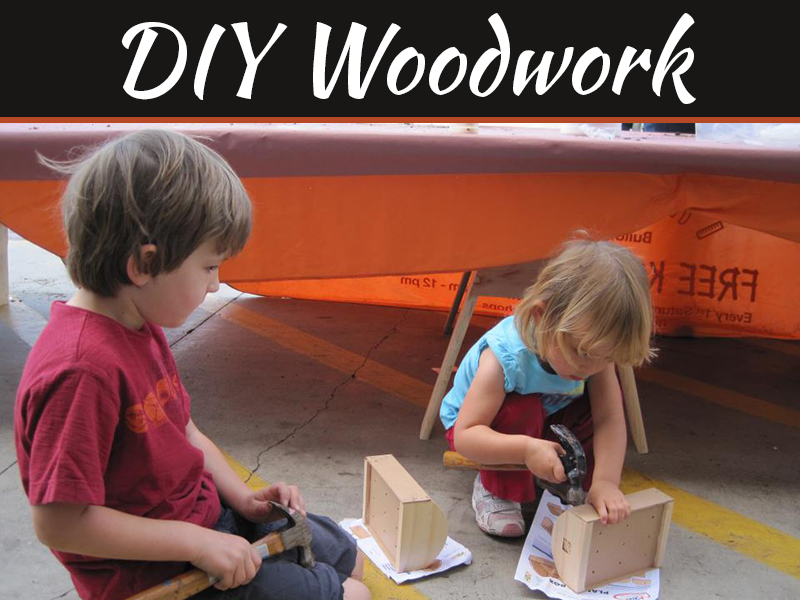 Buying teak won’t get you any color, and that can be monotonous for kids. Choose any color such as green, blue, red, brown, etc., and let your kids enjoy the appealing looks. 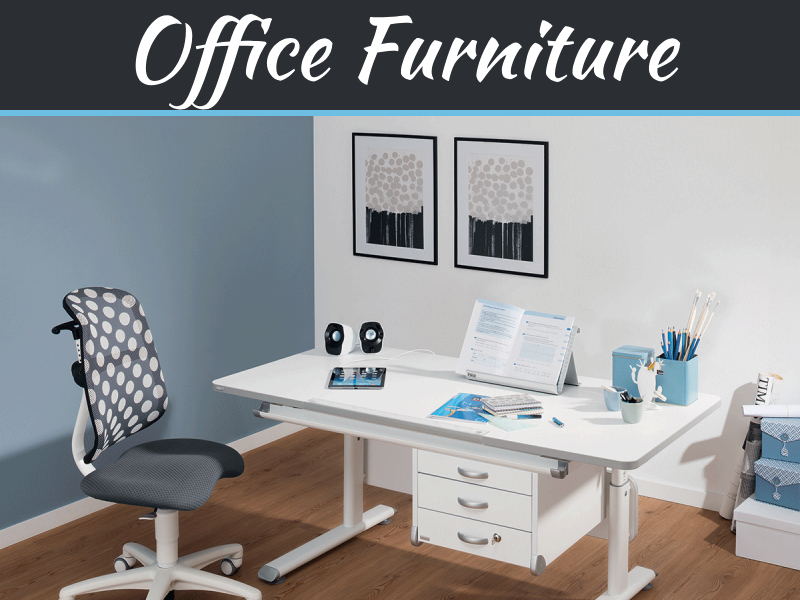 Having a chair that includes some extra space for your coffee mug, water bottle or some add-ons is always a great idea. Even kids enjoy having their necessities nearby while enjoying outdoors. Chairs that come with extra space are always worth buying as you can use a pillow to get the desired rest. Using a footstool for your kid can be helpful so they can easily get on the chair and enjoy. While choosing an Adirondack chair for you or your kid, always consider your options. 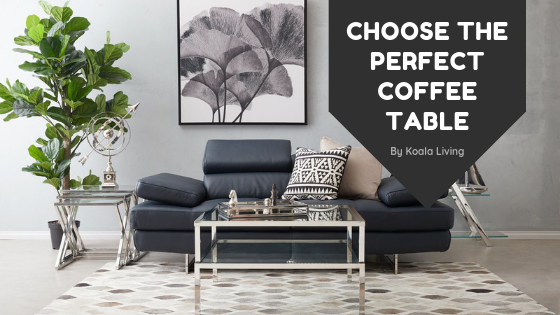 Whether it is for material, color, or design, you should always be happy with your purchase. 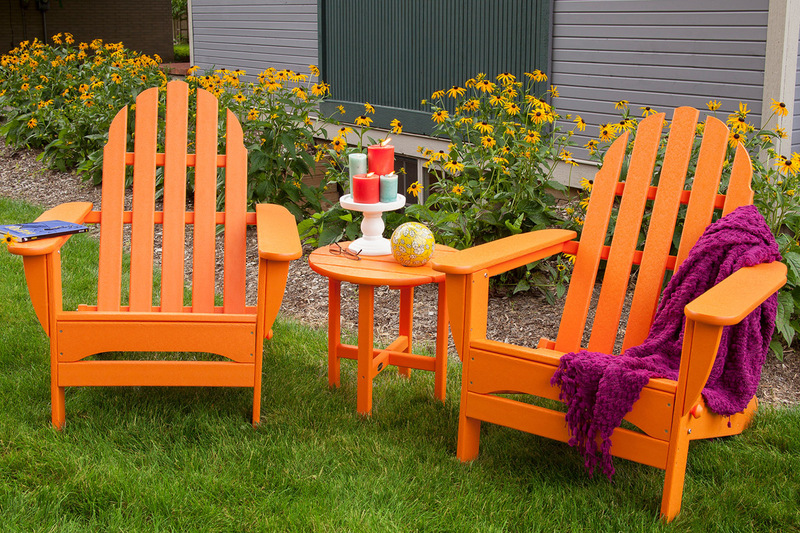 We hope reading out the article will get you ideal Adirondack style furniture every time.